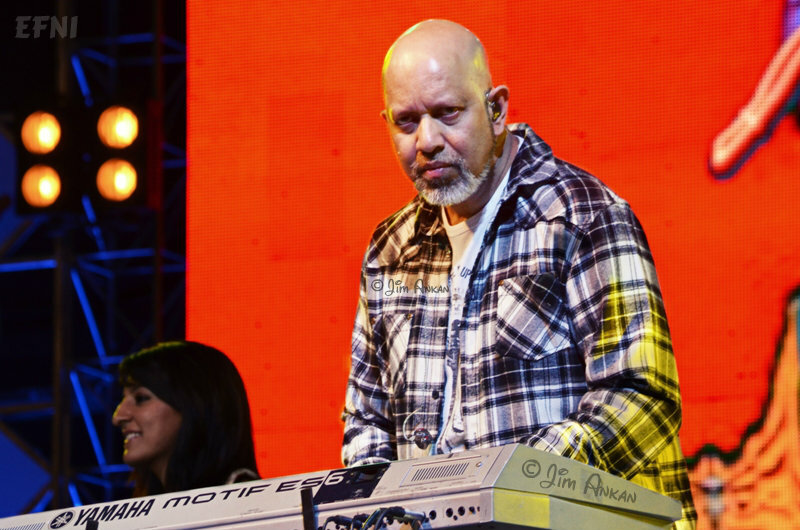 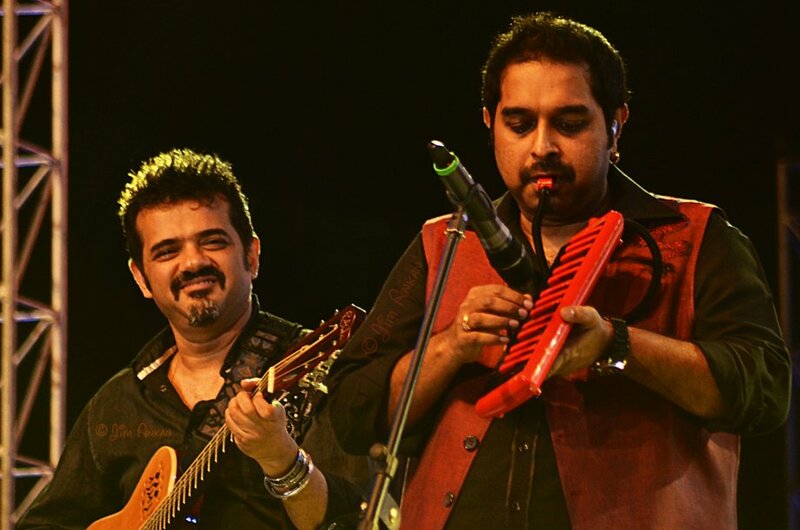 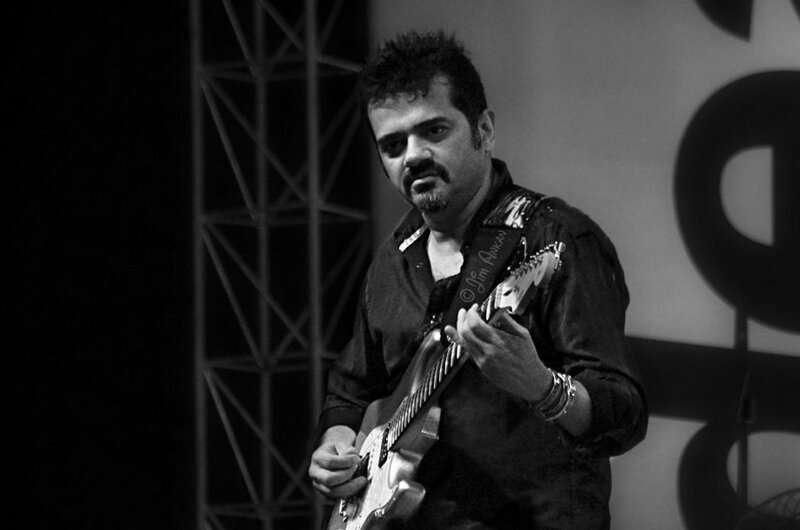 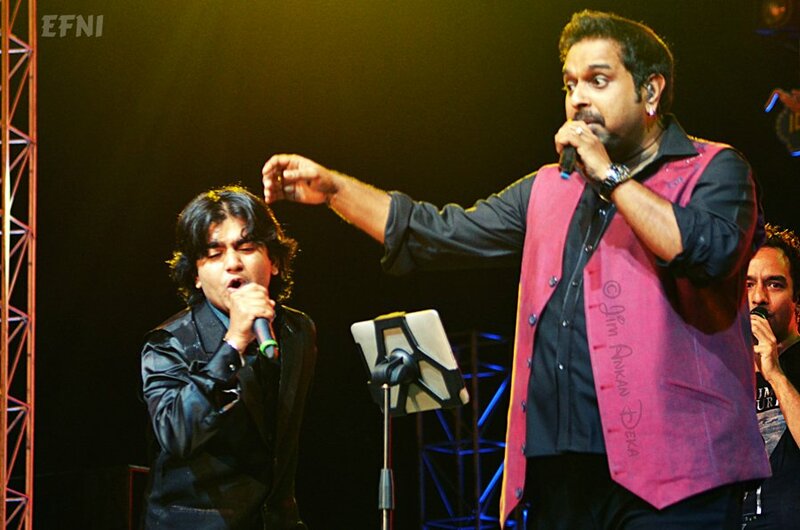 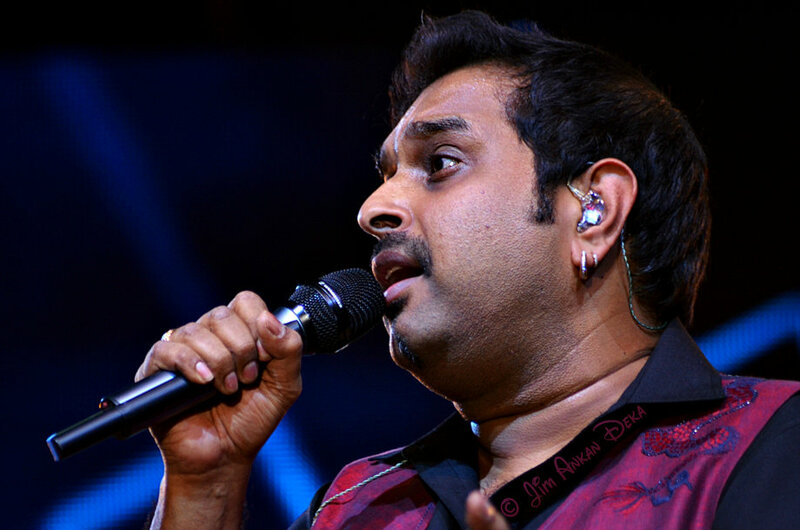 Musical trio Shankar Mahadevan, Ehsaan Noorani and Loy Mendonsa took Bangalore by storm at the Idea Rocks India concert. 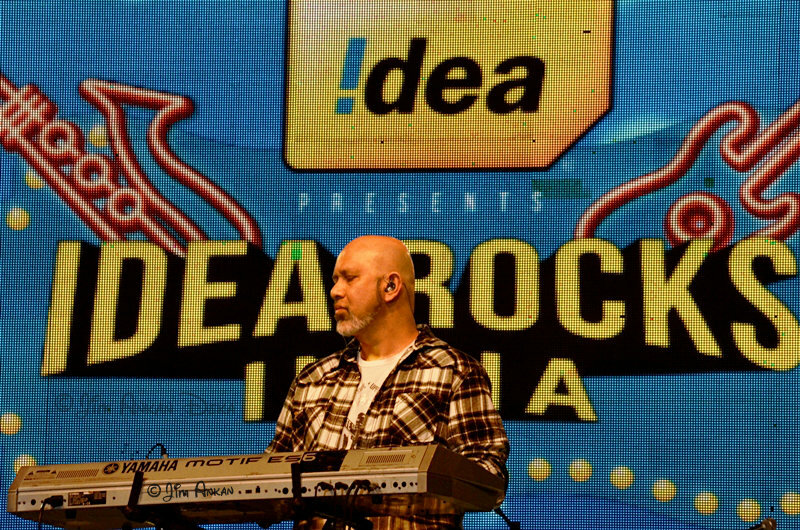 Aimed at promoting upcoming musical talents, the Idea Rocks concert is an annual event where Idea goes on a talent hunt across India. 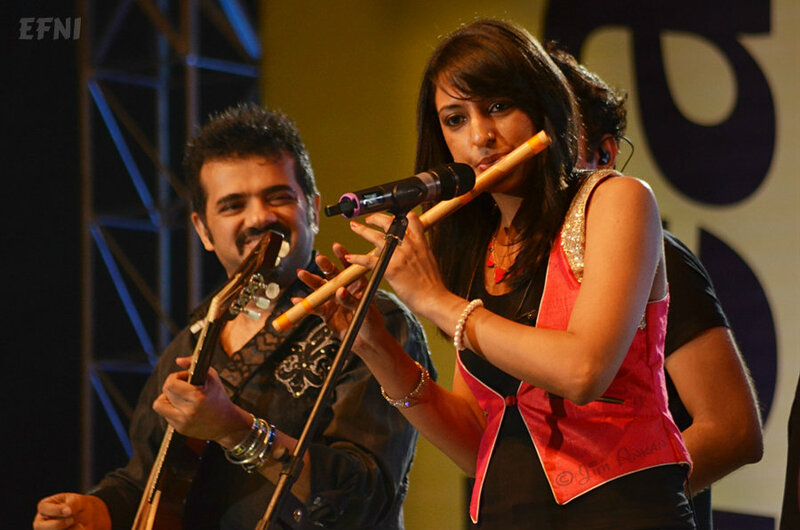 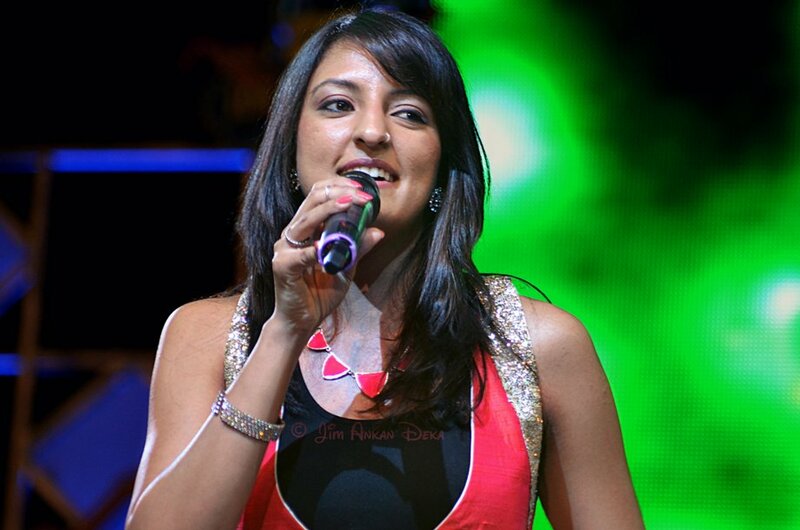 Along with the trio, the event also witnessed performances by singer and flutist Rasika Chandrasekhar, Raman Mahadevan and the winner of the Idea Rocks India Talent Hunt, Bangalore, Nishant Kumar. 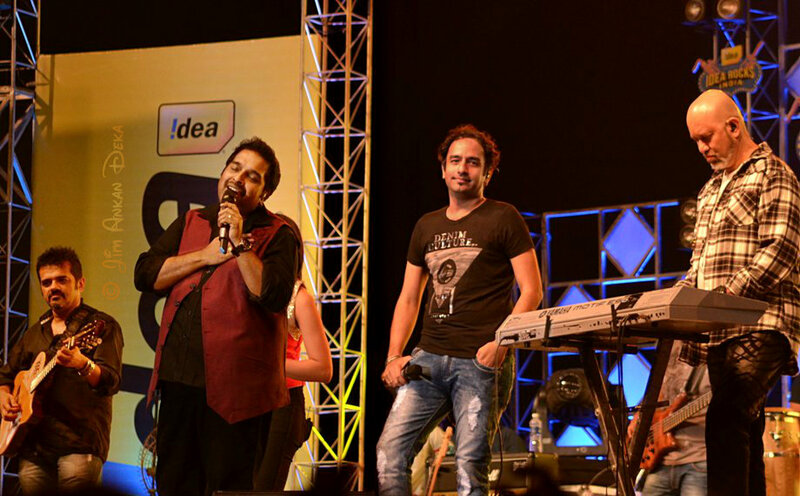 The top five finalists of the Idea Rocks India Talent Hunt, Bangalore were - Antara Baruah, Jitendra Pant, Nishant Kumar, Sai Keshav and Imshan Khan.